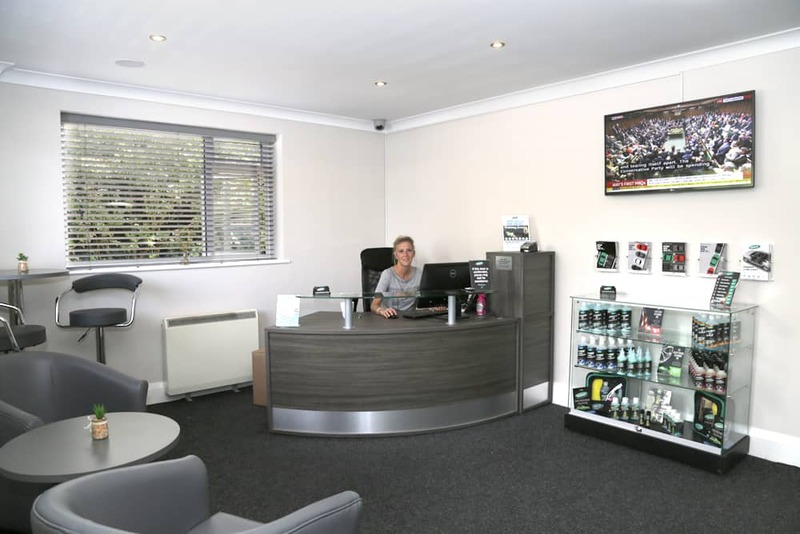 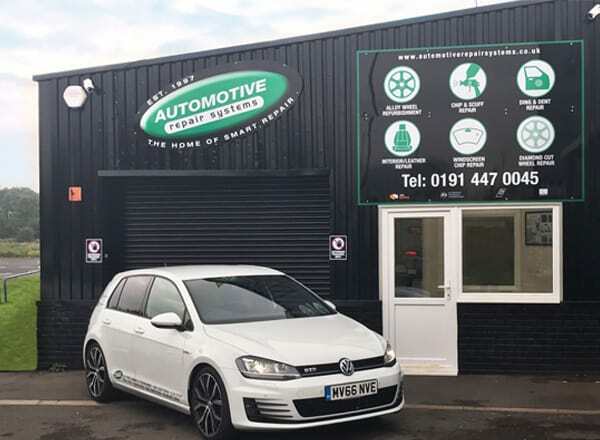 Automotive Repair Systems was founded in 1997 by Andy Patterson offering the local motor trade a high quality, reliable, cost effective service specialising in Paintless Dent Removal (PDR). 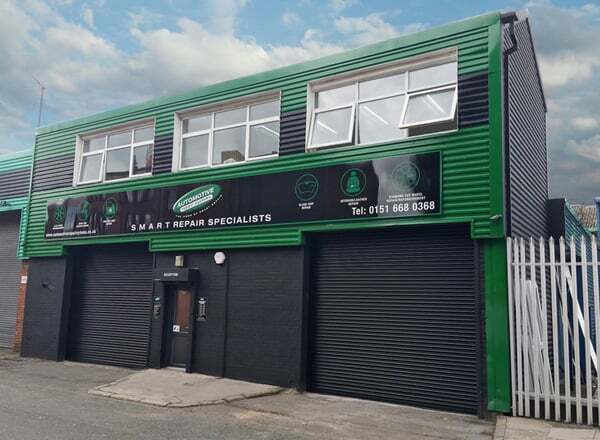 The basic principles that Andy successfully founded the business on are evident today as the Company has expanded both it’s services, to include all aspects of Small to Medium Area Repair Technique (S.M.A.R.T Repair) and also geographically, as Automotive Repair Systems has become one of the largest Independent Mobile S.M.A.R.T Repair companies in the UK. 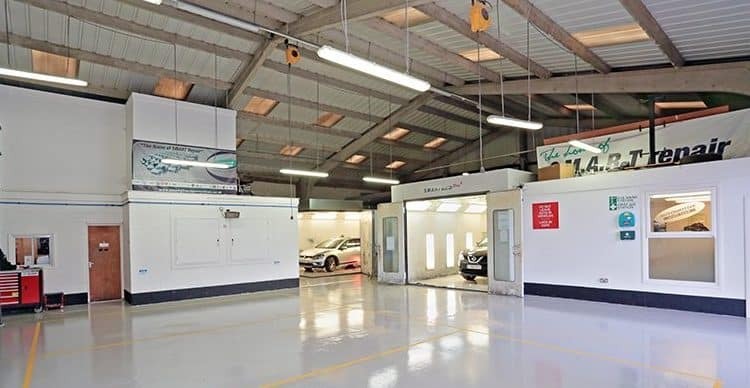 Through our team of trained and accredited technicians we offer the very best in S.M.A.R.T Repair including an exceptional quality of repair and excellent service levels offered at a competitive price. 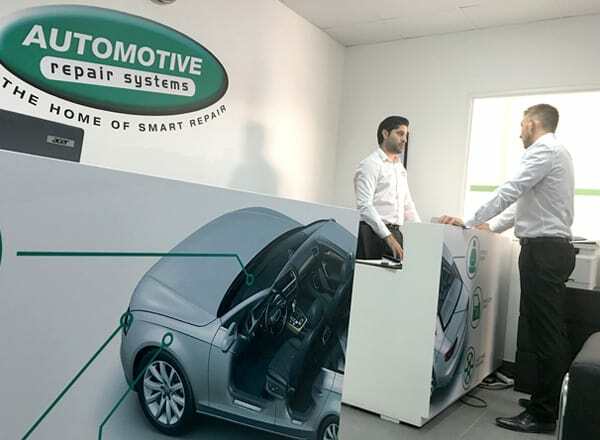 Due to the overall quality of our S.M.A.R.T package, Automotive Repair Systems is gaining significant levels of customer acceptance and recognition by many sectors of the automotive industry ranging from vehicle manufacturers, PLC dealer groups, local dealers and traders as well as independent used car supermarkets, de-fleeting organisations and most recently, national automotive high street brands as the S.M.A.R.T Repair concept is marketed to the consumer like never before. 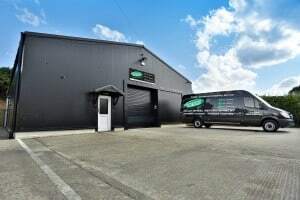 All our Technicians are trained to the highest standards and all have the relevant ATA, IMI/QAA accreditations as well as full Health and Safety training.